We believe that when parents make a public covenant with God in raising their children it is worth celebrating! 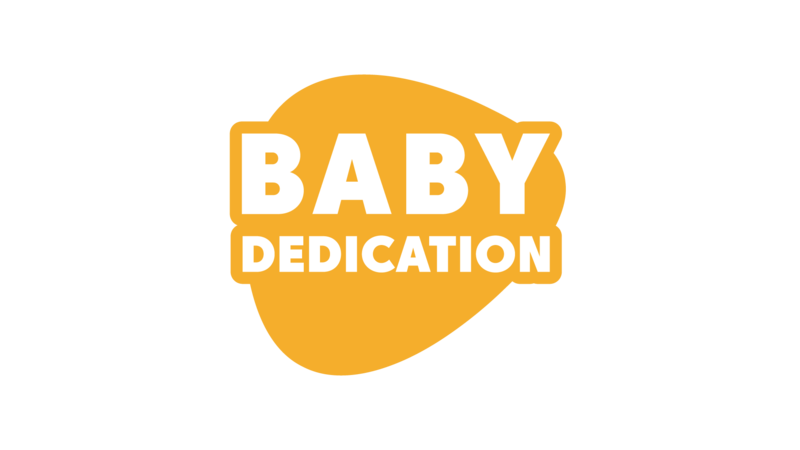 That's what our Baby Dedications are all about. To find out about the next Baby Dedication at your campus, see below. The deadline to register for this event is Thursday, June 13 2019.